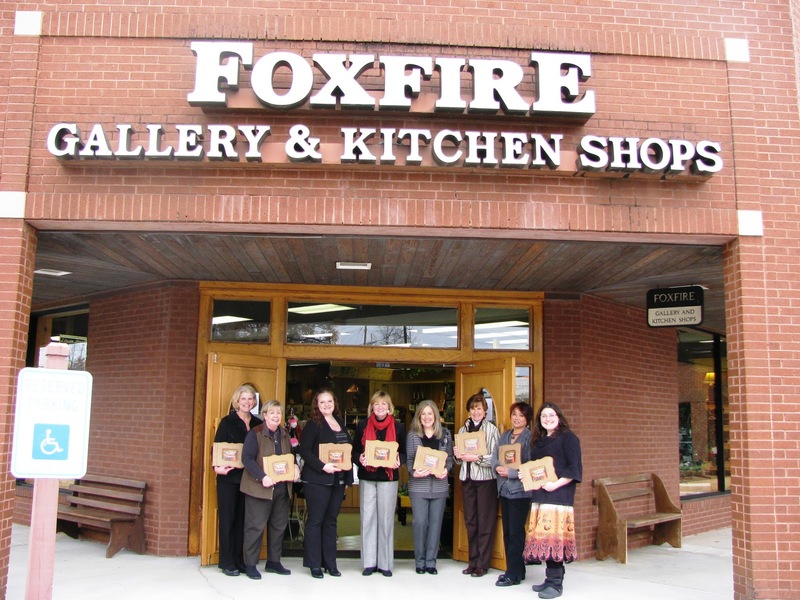 Home Laurie's Events & Book Signings Book Signing at Foxfire! 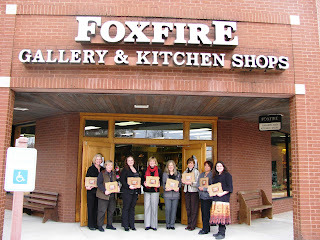 Those ladies at Foxfire Gallery & Kitchen Shops really know how to make a girl feel welcome! They loved the book and were very kind when asked to pose for a picture–almost ALL of the staff there that day grabbed a book and said “Cookbook”. UPDATE!!! Due to that crazy snow storm we had in January, my original book signing event had to be rescheduled. So, I’m heading down tomorrow! February 19! Tell your friends and family that live in the area to come over. I’ll bring some ‘nibbles’ from the book, sign cookbooks (even if you’ve already purchased one – bring it back), and just enjoy the fine Southern Hospitality of Foxfire!